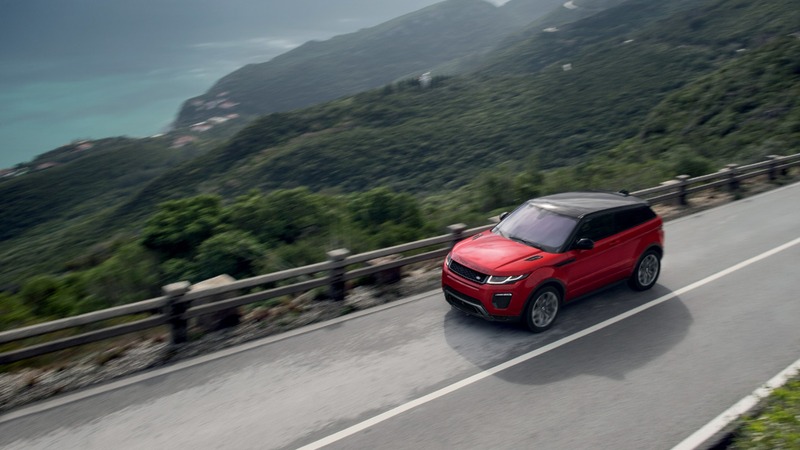 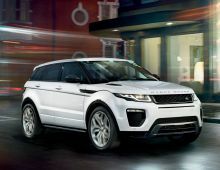 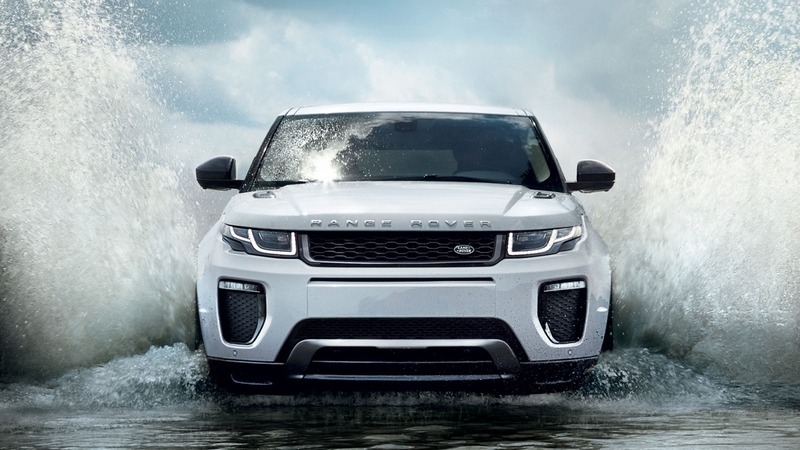 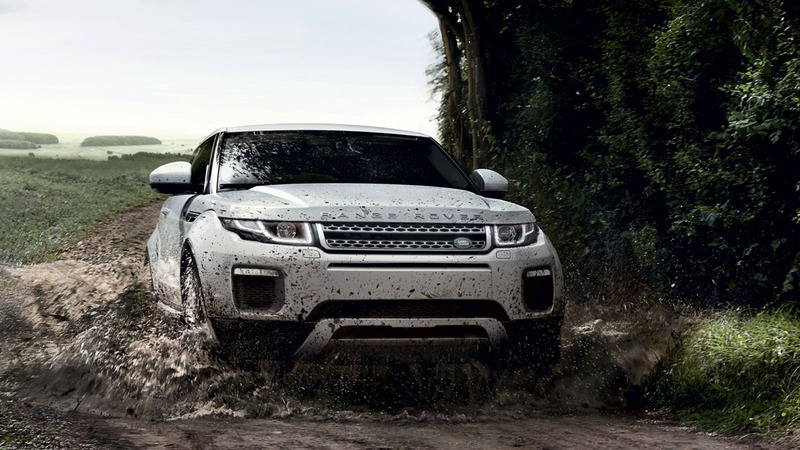 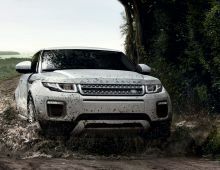 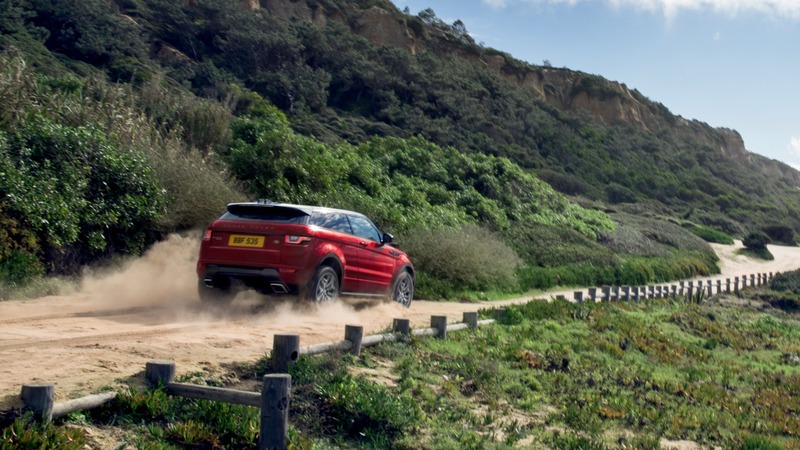 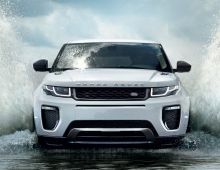 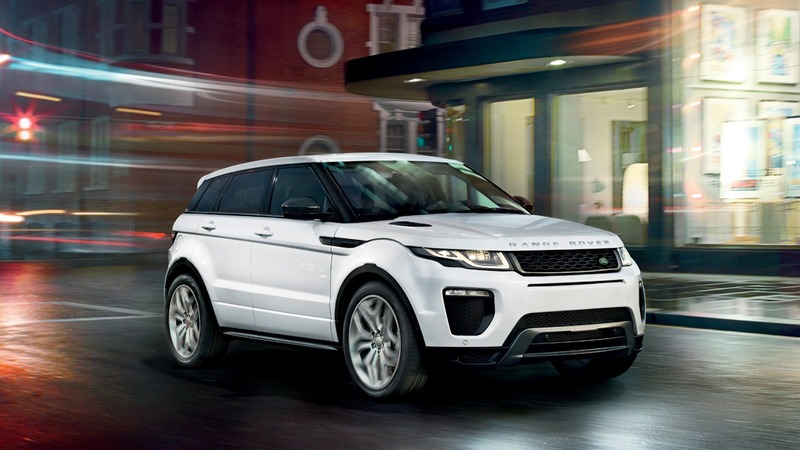 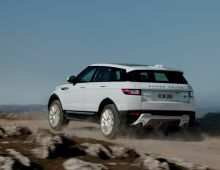 The Range Rover Evoque is a real revolution in the range of the brand. 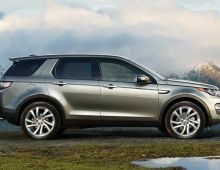 This luxury vehicle is first outstanding by its design that leaves no one indifferent with its magnificent finishes and numerous details. 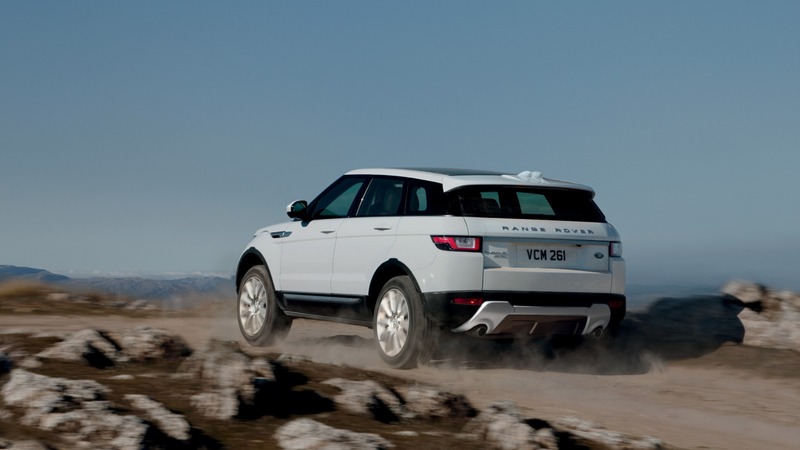 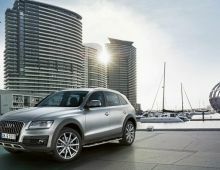 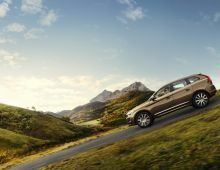 It is muscular and gives the vehicle a powerful and athletic pace, partiicularily beautiful. 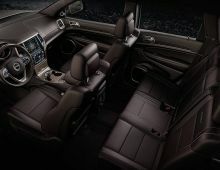 Regarding the interior of the car, it offers all the expected luxury of the brand, it is dedicated to modern luxury and passengers comfort. 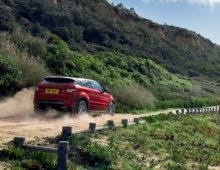 In terms of driving, this powerful off-road is competent in all situations, both in town and on tricky roads .The driving is comfortable, agile and enables low fuel consumption. 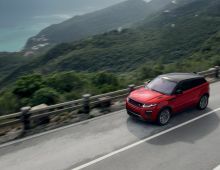 In summary, a very exciting driving experience that will delight you!